John is a drama producer, author and teacher who has spent 30 years studying our insatiable appetite for stories. His long career in TV drama has given him the tools to identify the underlying shape common to all successful narratives – from drama to political speeches. As former Head of Channel Four Drama, Controller of BBC Drama Production and MD of Company Pictures, John has shaped stories that have attracted some of the biggest audiences for drama in UK TV history. He has overseen some of the UK’s most enduring and popular programmes, from Shameless and Life On Mars to EastEnders and Holby City, alongside award-winners like Bodies and the internationally acclaimed Wolf Hall. His approach to understanding and constructing stories is based on the premise that there is a unifying shape to all narrative forms that comes from within. Where previous teachers of story have concentrated on “how” stories work, John looks at “why”. Into The Woods argues that once we recognise why story structure is common to all narratives (from tales heard at our parent’s knee to Hollywood blockbusters), we become able to tell all stories – and communicate – better. As founder of the hugely successful BBC Writers Academy (85 per cent of graduates are in professional work), John was well placed to develop a range of online courses for screenwriters, programme-makers and business organisations. 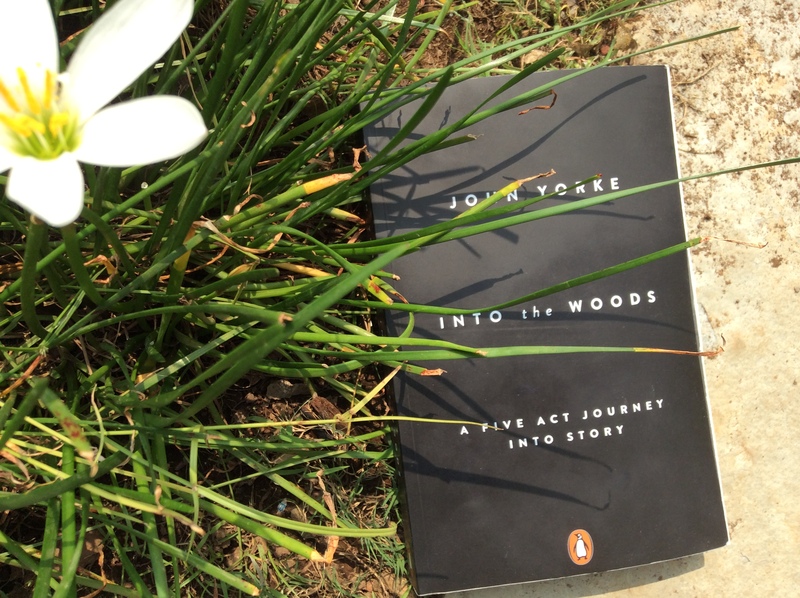 His bestselling book on story, Into the Woods, forms the basis of our John Yorke Story courses. “There’s a reason all stories are the same shape – that structure is an intrinsic expression of the human mind and is the product of physics and chemistry and biology. In this BBC Radio 3 Arts and Ideas podcast, John Yorke takes part in a panel discussion exploring the new rules of fiction and storytelling in today’s shifting multimedia world. In this podcast, John Yorke talks to Park Howell from Business of Story about their shared passion for storytelling, and how it can be applied in the marketing world. In this podcast, John Yorke talks to the 2016 European Speechwriter Network conference about Ronald Reagan, Jaws and the cycle of grief.